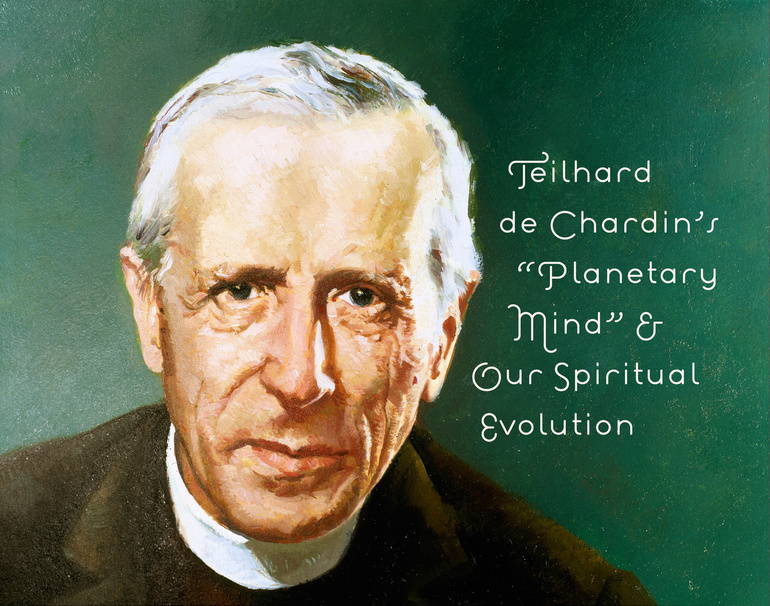 Teilhard gives us so much to think about and he has influenced my thinking a great deal. I quoted him when presenting the topic of creation the other night to the RCIA. “We are collaborators of creation” because God is still creating. Thanks for this post. Lynda, I love that quote! Your catechists are blessed to have you with them on their journey. I’m reading your blog and links very carefully. I hold you entirely responsible for the effect that they may have. What I’m curious about is, where on earth you find the time to construct such fine articles! I’m left with little room, due to the powers of my deductive reasoning, other than to suggest that it’s that annoying thing called ‘natural talent’. They are a great pleasure and resource to me. Elementary my dear William of Baskerville, if that is your real name! Des, you are too kind. I’m not sure how much talent has to do with it as I do not have many original thoughts but I read a lot and think a lot and this blog is an outlet to share what is on my mind. I am glad that you find it helpful and I sincerely appreciate your contributes. As Teilhard de Chardin and Pope Benedict would say, we are all part of the developing Noosphere and I am trying to use the gifts that God has blessed me with to make my modest contribution to its development.